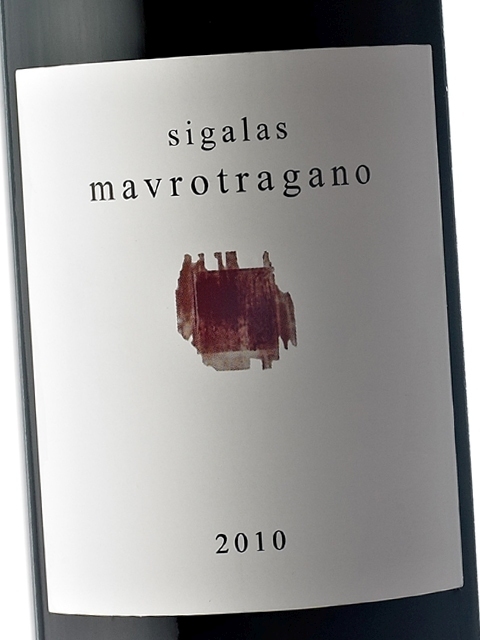 Until a few years ago, the red variety from Santorini with the black and crisp grapes - where the name Mavrotragano (black-crisp) comes from - was at risk of extinction. Today, it has become one of the most popular varieties in the production of red wines. The future of Mavrotragano had never been so promising, since it combines exotic quality and rare uniqueness in a single package! Naturally, the winemakers of Santorini had to sort through each vine one by one all around the volcanic soil of the island so as to separate and subsequently grow and multiply the few old vines of the Mavrotragano variety. Moreover, they had to devote considerable effort in the winery to showcase its wonderful aromas, which bring to mind select coffee blossoms from Latin America, smoke and sweet red fruit. 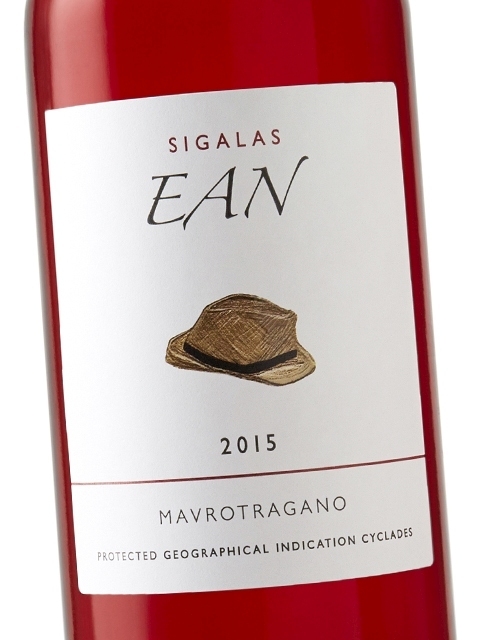 Finally, they had to fight hard to tame the robust tannins, which complement the rich, full and mineral-coated mouth of the extraordinary wines the Santorini Mavrotragano produces. Nonetheless, their efforts seem to have bore fruit, since despite the fact that Mavrotragano has only revealed a small part of its immense potential (it has not been extensively cultivated outside Santorini), it has demonstrated that it is as unique as the place where it comes from. It is a discrete variety that is able to offer unrivaled taste experiences and can upset the routine of any wine lover and wine explorer!